The Chick-fil-A® Santee restaurant is hosting a “Stuff the Truck” event from 2 to 6 p.m. on Saturday, Dec. 1 to support Santee Santas, a local nonprofit that assists families in need during the holidays. The community is invited to visit the restaurant at 9418 Mission George Road to “Stuff the Truck” with new, unwrapped toys and non-perishable canned food items to benefit Santee Santas. 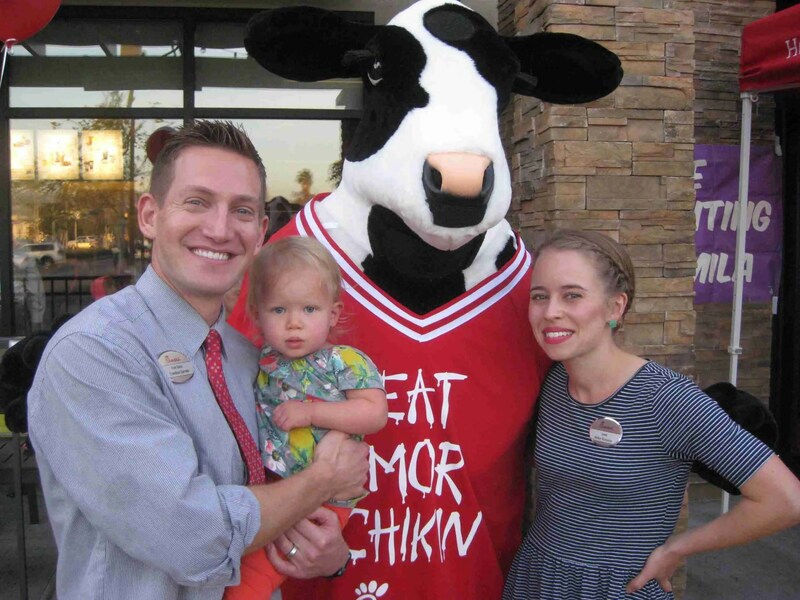 In return for a donation, guests will receive their choice of a free Chick-fil-A entrée. Choices include an Original Chicken Sandwich, Spicy Chicken Sandwich, Chick-fil-A Nuggets (8-count) or Chick-n-Strips (3-count). Now in its 65th year, Santee Santas is an all-volunteer nonprofit that provides help to members of the Santee community who live within the Santee School District and are in need of assistance. Volunteers include school district employees, city of Santee staff, firefighters, local businesses, service organizations, mobile home parks and local citizens working together to make each year’s endeavors successful. The nonprofit’s signature effort is an annual holiday children’s toy and food drive that brings the Christmas spirit to about 300 families, including many low-income seniors. Volunteers also give out hundreds of poinsettias to low-income seniors who live at mobile-home parks throughout the city.